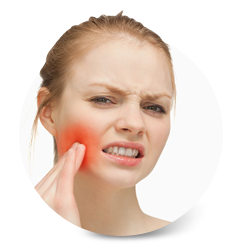 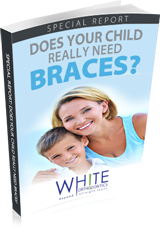 Richmond, VA’s favorite orthodontist, Dr. Paul White of White Orthodontics offers the most advanced braces and orthodontics for children, teens and adults, including metal braces, braces behind your teeth, clear ceramic braces & Invisalign. 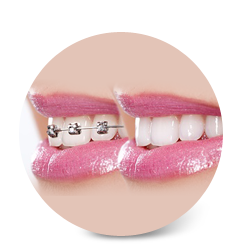 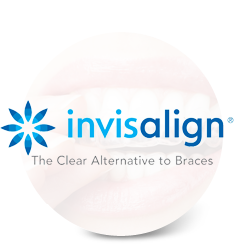 We even offer braces and orthodontics that can straighten your teeth 50% faster than traditional braces! 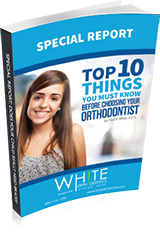 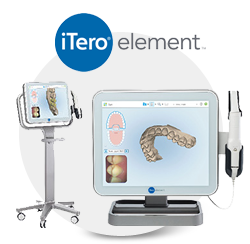 Learn more about the types of braces, our advanced technologies in orthodontics and White Orthodontics unique philosophy below. 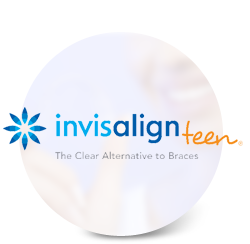 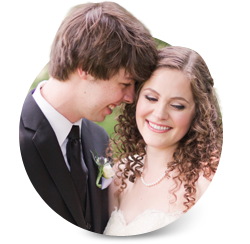 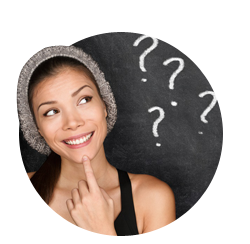 For your complimentary, no-obligation consultation for braces, call 804.747.7447 today!